Friday early morning, 1:51 am, on 6.16.17. I haven't slept yet, and I should sleep soon. But I was just wondering if anyone here has tried Affiliate Marketing. I am considering it, but I am just confused about it and how it actually works. I recently went to a seminar about the HATEM Business Model by Matt Lloyd, and everyone was later given a free copy of is book, Limitless. I started reading it, and it is interesting. But I am not sure if it really works and I can make a decent income on it. I don't want to spend money on ads either. But I do want to promote my first novel as well as my blogs on this Affiliate Marketing. Friday early morning, 1:51 am, on 6.16.17. I haven't slept yet, and I should sleep soon. But I was just wondering if anyone here has tried Affiliate Marketing. I am considering it, but I am just confused about it and how it actually works. I recently went to a seminar about the HATEM Business Model by Matt Lloyd, and everyone was later given a free copy of is book, Limitless. I started reading it, and it is interesting. But I am not sure if it really works and I can make a decent income on it. I don't want to spend money on ads either. But I do want to promote my first novel as well as my blogs on this Affiliate Marketing. 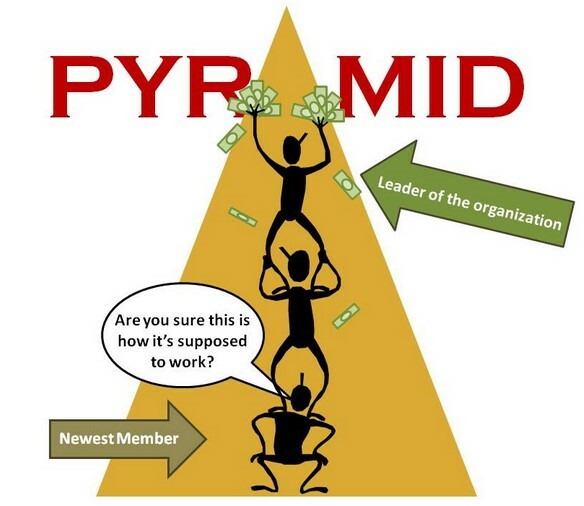 ze2000 › This is my opinion of all "miracle" pyramid schemes. fifileigh › yeah, i know. but i was just thinking about promoting my blogs and novel through it. yeah, i know. but i was just thinking about promoting my blogs and novel through it. fifileigh › Has anyone tried Clickbank?